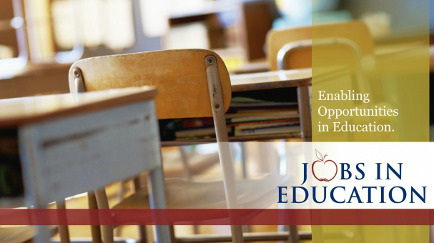 Jobs in Education is an employment job board bringing together employers and candidates who are seeking career opportunities within the education sector. Employers can post their advertisements within seconds and job seekers can view postings free of charge. Our commitment is to provide an efficient and effective service while enabling access to opportunities in education. For over seven years, Jobs in Education has worked towards two bottom lines; generating profit and making a social impact. Each year, we contribute to initiatives that enable access to education in developing countries. To date, contributions have been made for the construction of primary schools in Kenya, Sierra Leone, and Ecuador. Jobs in Education has also contributed to uniform initiatives alongside the creation, development, and implementation of a teacher training centre in rural Kenya.